This pattern is very simple to implement. 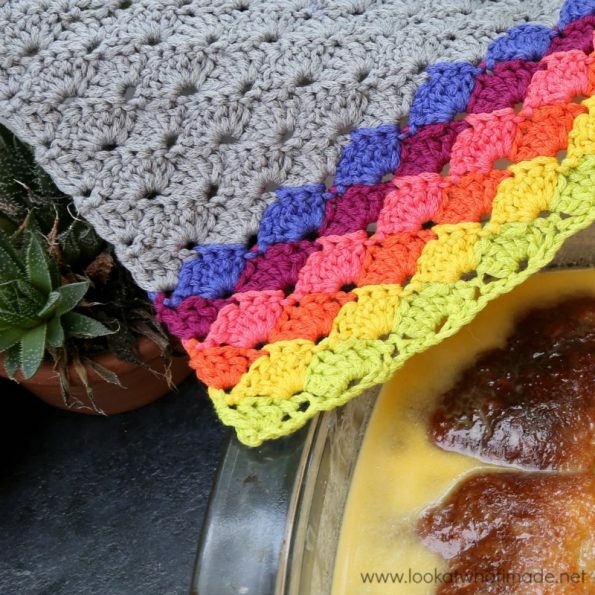 Reading this post you will learn how to crochet it. There are bright colors with subtle gray. Very impressive it looks. 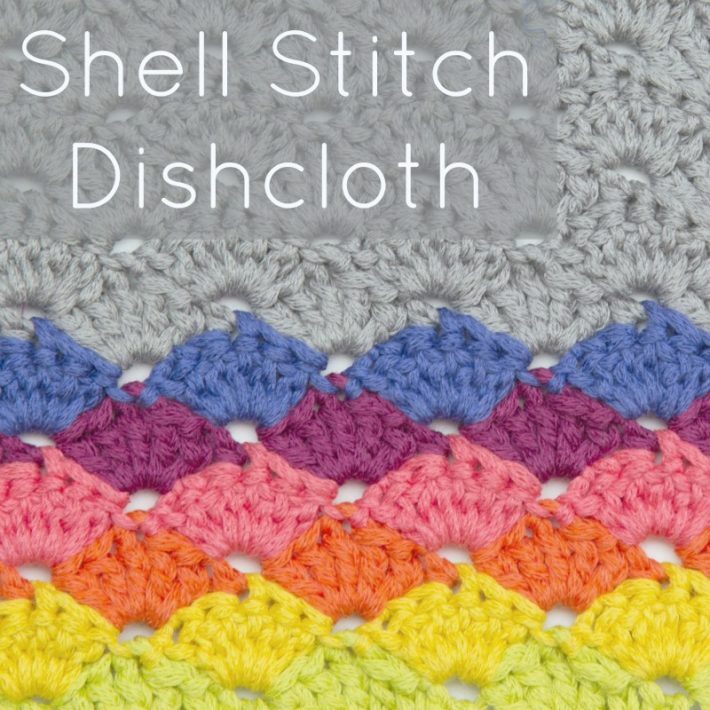 If you liked my suggestion get a free pattern and crochet.